The USC 45th Annual Review of Continuing Education in Dentistry is organized by Herman Ostrow School of Dentistry of University of Southern California (USC) and will be held from Jul 29 - Aug 01, 2019 at Wailea Beach Resort - Marriott, Maui, Maui, Hawaii, United States of America. This Course has been approved for a maximum of 16 Continuing Education Credits. This course is intended for: ​This course is intended for dentists and all members of the dental team. Topics to Be Covered: DAY 1: Contemporary Approaches for Periodontal Plastic and Implant Site Development Procedures (Dr. Alexandre-Amir Aalam) Periodontal losses of structures are associated with multiple challenges in periodontal plastic and implant site development procedures. Traditional root coverage techniques and implant site development procedures are predictable but could represent a major set back for our patients. The refinement of our surgical approaches combined with the incorporation of biological modifiers has dramatically reduced the morbidity of our surgical procedure while increasing our success rate and our patient’s comfort. Participants should be able to: • Learn about blood-derived growth factors. • Discuss the FASTP (Fibrin Assisted soft tissue promotion) for the purpose of root coverage. • Discuss an algorithm on how and when soft tissue grafting is needed around dental implants. 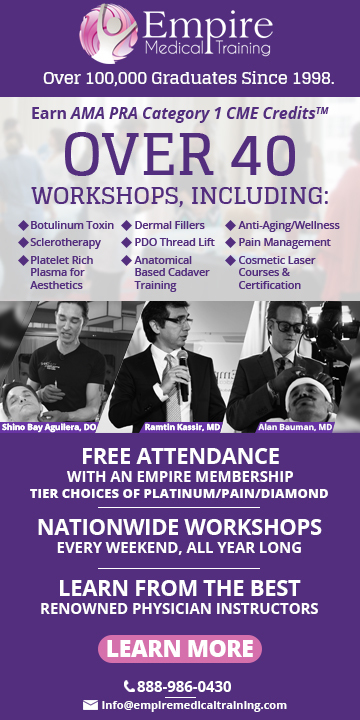 • Understand how to harvest and graft around natural teeth and dental implants. DAY 2: Bone Grafting and in Implant Dentistry (Dr. Alexandre-Amir Aalam) Once a tooth is extracted, the natural wound-healing cascade paired with irreversible alteration occurs. Grafting techniques (hard and soft tissue) and prosthetic manipulations are required to attempt reestablishing the proper hard and soft tissue loses and proper emergence profile. Multiples grafting materials and surgical techniques (hard and soft tissue) compounded with biological driven implant abutment designs (Platform switch and conical abutment connection) have been proposed to reduce and repair the amount of ridge deformation. Participants should be able to: • Discuss the decision tree making of bone graft selection. • Understand the mechanism of bone graft incorporation. • Understand the biological benefits benefit of platform switched implant and conical connection in the esthetic zone. • Show the utilization of Titanium mesh, membranes, tenting screws and Biological modifier to enhance the clinical outcome of bone grafting. • Techniques and case presentations DAY 3: Avoiding Complications in Restorative Implant Dentistry (Dr. Baldwin Marchack) Patients today are increasingly aware of dental implants, and their expectations are for esthetically and functionally pleasing implant restorations that mimic natural teeth. But as increasing numbers of patients receive implant therapy, there is a corresponding increase in the complication and failure rate. This presentation will focus on principles, guidelines and the rationale for selecting and designing abutments and restorations for implants to achieve optimum esthetic yet functional, practical and trouble free implant restorations.Participants should be able to: • Understand criteria for screw vs cement retained restorations. • Understand factors that shape, support and maintain soft tissue.Understand factors that allow us to avoid ailures and complications. • Understand factors that allow us to avoid failures and complications DAY 4: Taking the Mystery out of Occlusion in Restorative Implant Dentistry (Dr. Baldwin Marchack) Now that so many restorations for natural teeth and implants are being made by one type of CADCAM system or another, many restorations are being designed on computer by individuals who have never waxed a crown before. The occlusal surfaces produced in these restorations are many times not as ideal as if they were waxed by hand, rather they are selected from a library of teeth that are simply stretched or condensed to fit your particular patient’s situation. This presentation will review ideal occlusal schemes for natural teeth and removable dentures, and discuss how these should be adapted for single implant crowns to implant supported complete fixed dentures. Participants should be able to: • Understand the determinants of occlusion. • Understand ideal occlusion in natural dentitions. • Understand the biomechanics of teeth and Implants. • Understand how to adjust the occlusion of implant restorations. Internal Medicine for Primary Care: Cardio/ENT/ID/OB is organized by Medical Education Resources (MER) and will be held from Aug 18 - 22, 2019 at Grand Wailea, A Waldorf Astoria Resort, Wailea, Hawaii, United States of America. This CME Conference has been approved for a maximum of 20 Credit Hours. Additional details will be posted as soon as they are available. Internal Medicine for Primary Care: Gastro/ID/Onc/Rheum is organized by Medical Education Resources (MER) and will be held from Jan 19 - 23, 2020 at Grand Wailea, A Waldorf Astoria Resort, Wailea, Hawaii, United States of America. This CME Conference has been approved for a maximum of 20 Credit Hours. 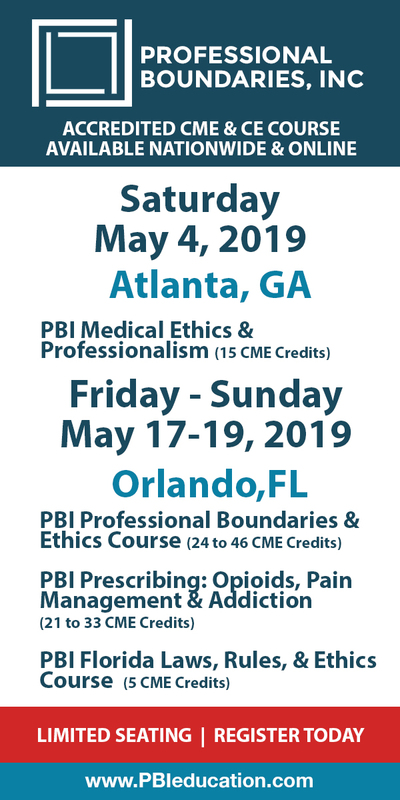 Early Bird Physician Fee - $ 1095 Early Bird Non-Physician - $ 995 Additional details will be posted as soon as they are available. 48th Annual USC Diagnostic & Therapeutic Skills in Internal Medicine is organized by Keck School of Medicine of the University of Southern California (USC) and will be held from Mar 23 - 27, 2020 at Grand Wailea, A Waldorf Astoria Resort, Wailea, Hawaii, United States of America. Additional details will be posted as soon as they are available. UCSF CME: Primary Care Medicine: Update 2020 is organized by The University of California, San Francisco (UCSF) Office of Continuing Medical Education and will be held from Apr 05 - 10, 2020 at Wailea Beach Resort - Marriott, Maui, Wailea, Hawaii, United States of America. Additional details will be posted as soon as they are available. Pacific Coast Obstetrical and Gynecological Society (PCOGS) Conference is organized by Pacific Coast Obstetrical and Gynecological Society (PCOGS) and will be held from Sep 02 - 06, 2020 at Grand Wailea, A Waldorf Astoria Resort, Wailea, Hawaii, United States of America. Additional details will be posted as soon as they are available. Tutorials in Diagnostic Radiology 2021 is organized by Mayo Clinic and will be held during Jan 17 - 21, 2021 at Fairmont Kea Lani, Maui, Wailea, Hawaii, United States of America. The target audience for this medical event is Radiologists. Additional details will be posted as soon as they are available. Tutorials in Diagnostic Radiology 2022 by Mayo Clinic is organized by Mayo Clinic and will be held during Jan 09 - 13, 2022 at Fairmont Kea Lani, Maui, Wailea, Hawaii, United States of America. The target audience for this medical event is Radiologists. Additional details will be posted as soon as they are available.